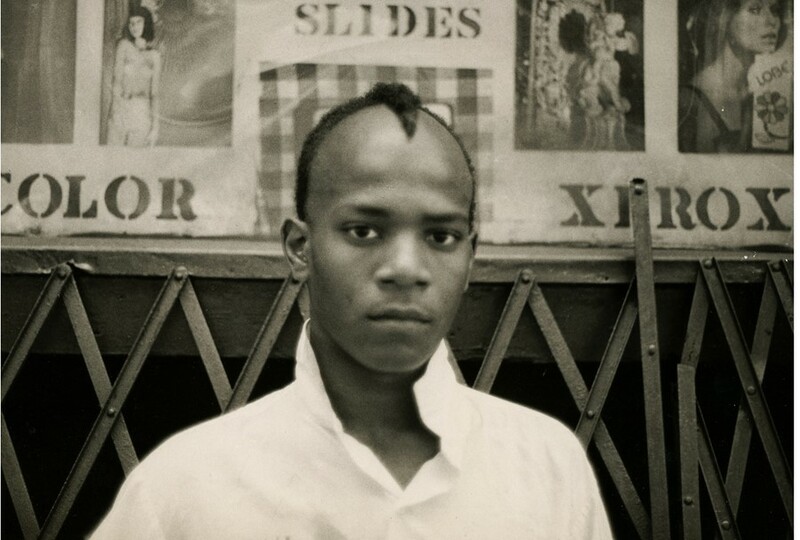 Today Jean-Michel Basquiat has an almost mythical status in modern art history. An entirely unique, extremely prolific creator, he rose up the ranks from homeless New York City drifter to art world darling within a matter of years, superseding industry snobbery and garnering huge acclaim for his neo-Expressionist paintings, drawings and collages, which combined text and imagery to profound, highly intelligent effect. But before he hit the big time, the Brooklyn-born artist was a boombox-wielding teenager just like anybody else – albeit one who never stopped making things. 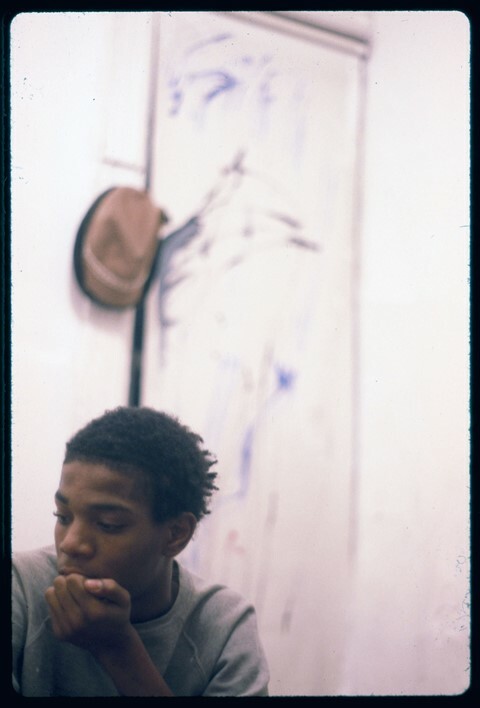 Indeed, when he died from a heroin overdose in 1988, aged 27, Basquiat left behind an endless trail of doodles, notebooks, sculptures, music, and other artworks of all kinds, many of which are still being unearthed to this day. 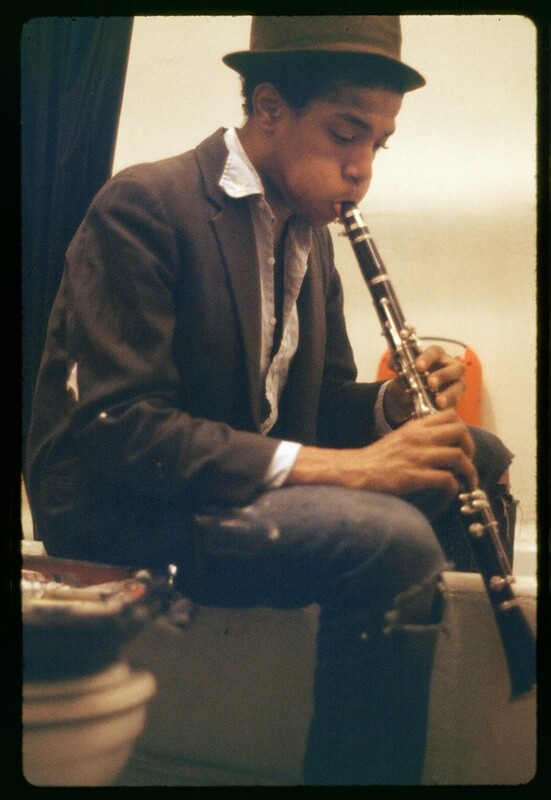 The result is a very personal, highly charged collage that paints a portrait of Basquiat as an ordinary teenager with extraordinary talent and insuppressible aspirations. We hear stories of his mischievous nature (causing havoc in the girls’ bathroom at Club 57, for instance); of his sponge-like ability to soak up influences and filter them through his own distinct lens; and most of all, of his determination to create and to succeed “by any means necessary” (as per the quote on the Malcolm X poster that hung on his bedroom wall). 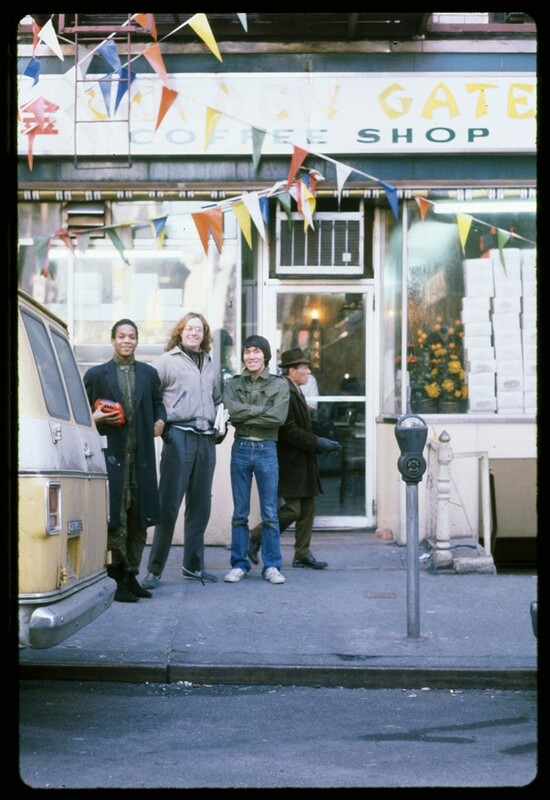 The film is also a vivid exploration of New York at the time – a dilapidated, rubble-strewn city, in the throes of a recession, that had birthed a new generation of wild, carefree spirits, who cavorted and created in equal abundance. It was the age of punk, of hip-hop, of graffiti, of DIY – if the art galleries won’t show your work, just form your own collective, take over an abandoned building and put on your own show. Interviews with Basquiat’s friends and fellow creatives – from Fat Five Freddy and Patricia Field to Glenn O’Brien and Driver’s lifelong partner, Jim Jarmusch – are poetically interwoven with filmed and photographic footage from the period to bring Basquiat’s former stomping ground to life. As such, as much as shedding fascinating light on the artist’s early years, Boom for Real is a timely and energising reminder that politically turbulent times often cultivate the most interesting cultural movements and minds. Here, on the day of its UK release, we catch up with Driver – now 62 and still based in New York City – to discover more about its making and the magical mind it celebrates. 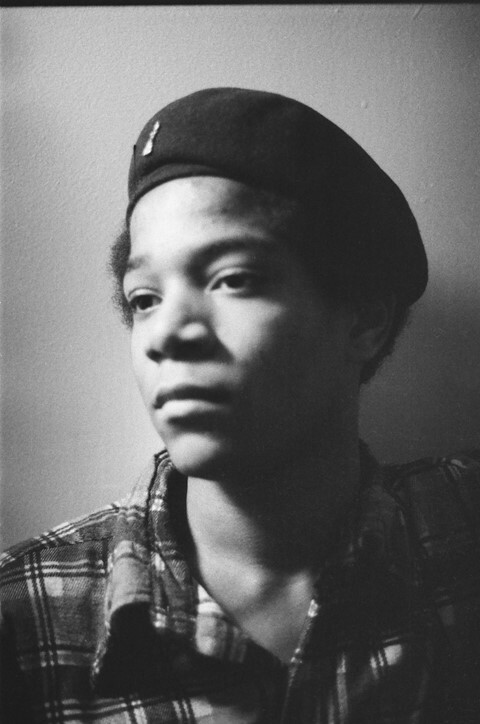 Boom for Real: The Late Teenage Years of Jean-Michel Basquiat is in UK cinemas from today.